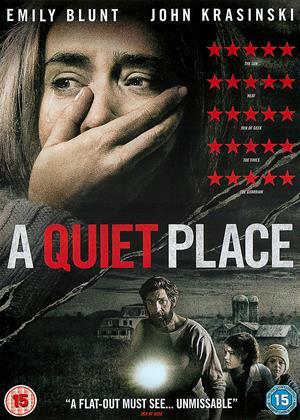 Hugo Weaving, James Frecheville, Stephen Rea et al. DVD: 95 min., Blu-ray: 99 min. It's 1847 and Ireland is in the grip of the Great Famine that has ravaged the country for two long years. 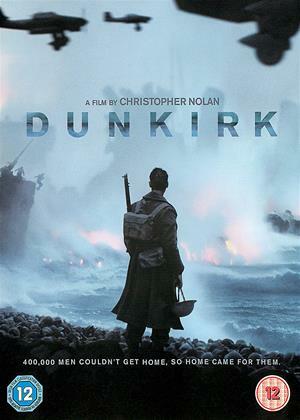 Feeney (James Frecheville), a hardened Irish Ranger who has been fighting for the British Army abroad, abandons his post to return home and reunite with his family. He's seen more than his share of horrors, but nothing prepares him for the famines hopeless destruction of his homeland that has brutalised his people and there seems to be no law and order. He discovers his mother starved to death and his brother hanged by the brutal hand of the English. With little else to live for, he sets out on a destructive path to avenge his family. Interesting film about the the famine in the 1840's in Ireland and the impact it had on large tracks of land to the west of the Country. Is the story an amalgam of various stories that have been handed down over the years and have been cleverly woven together to provide the story line with its depiction of life as it was and the callousness of the Government supposed by the army and or militia groups. The cast and their performances were excellent were excellent, with enough plot twists to keep you glued to it! 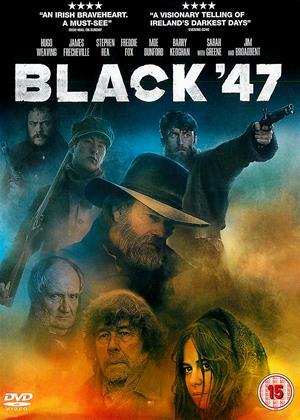 The best part about Black '47 is the way that it foregrounds the devastating famine in Ireland in the 1840s, and the brutal colonial exploitation by the English. This historical setting is well depicted and provides the mainspring for a good story. 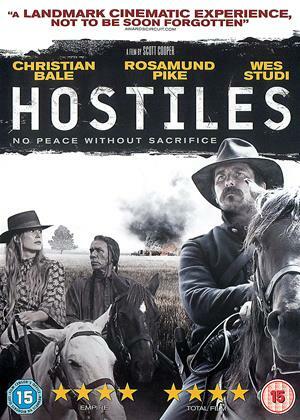 In many respects the film would fit well in the Westerns genre: plenty of gun play, horses and moral dilemmas. Unfortunately, about 20 minutes before the end, the action lurches off into unrealistic superhero territory, with one man cutting down large numbers of opponents, and the main villain having an unlikely change of allegiance.